We recently attended and had our own stand at the Magical Kenya Tourism Expo (MKTE) 2017. One of the things that struck us most was how well the JWS Safari Range was received by all visitors to our stand. 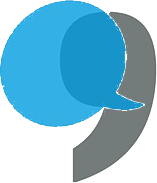 The range comprises bespoke general, health and motor insurance exclusively for the travel and tourism industry. More importantly, it’s the original safari insurance (launched in 2014) and in our humble opinion, it’s also the best! It was clear from our attendance at the MKTE that people benefited from talking through the ins and outs of the product with members of our team. 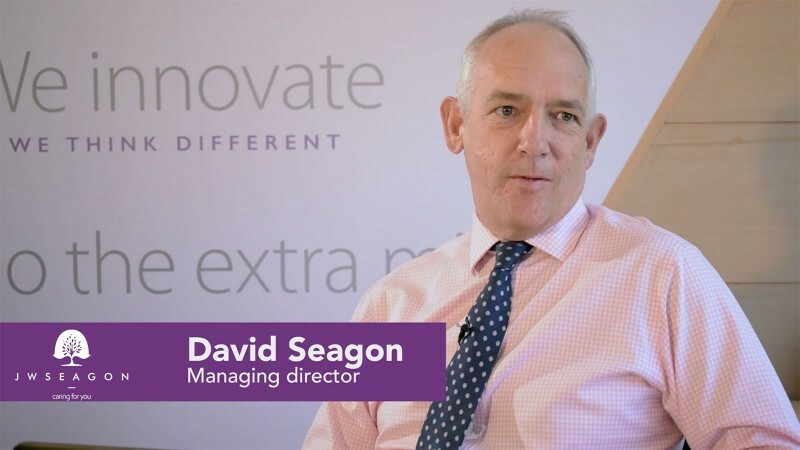 And with this firmly in mind, we asked our MD – David Seagon – to carry out a short interview which extols the virtues of the original safari insurance available on the market today. If videos are not your thing, we also have a full suite of JWS Safari Range literature which is available on request or can be downloaded from our website.